Habeeba’s Dance Studio at #FNLROM Friday May 3rd, 2019 Recently updated ! 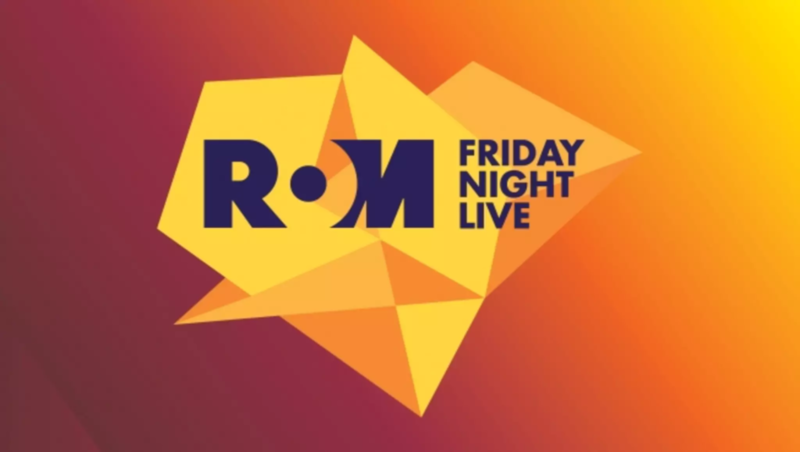 Join us at the Spring Launch of Friday Night Live at the ROM on May 3, 2019!! Catch our show in the Bronfman Room at 8:30pm Sharp! Entrance is guaranteed to early-bird ticket holders before 8 pm. After 8 pm, all entrance is based on capacity. All guests enter via the Bloor Street Entrance Ticket Holders: Please join the “GOT EM” line ROM general admission tickets are not valid for FNL. FNL is a specially ticketed event for adults 19+ only and you will be asked for valid ID (government-issued, not yet expired, with photo and date of birth.